Are you single and you’re also a dog lover? Well, why don’t you enjoy the companionship of a dog until the perfect lady appears in your life? In fact, your dog may even speed up things at this chapter. It is well-known that dogs can help their owners improve their social lives by giving them the chance to meet new people. Not to mention that men with dogs appear much more approachable, responsible, and interesting in the eyes of women. So, if you want to cut the loneliness in your life and have a loyal partner at your side, a dog can help you improve a lot of aspects of your life. 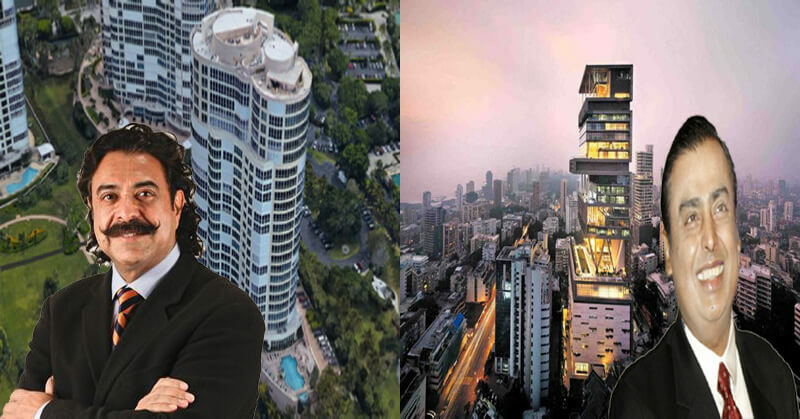 Also, you will be able to walk down to the park and meet, who knows, the one that will turn out to be your better half. Would you like to know which dog breeds can help you the most to meet ladies in the park? 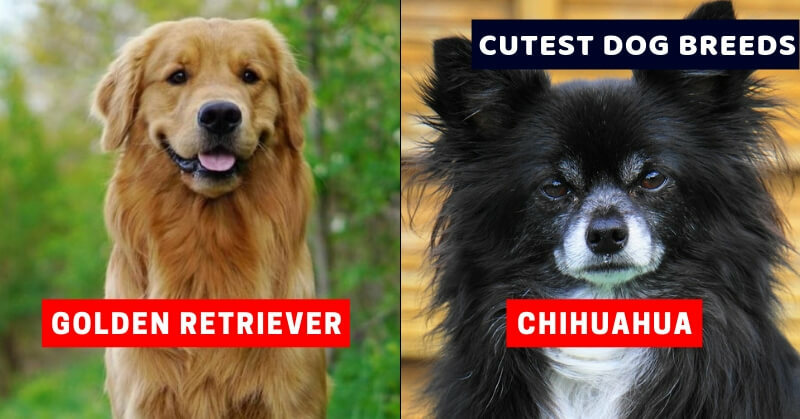 Here is a list of cutest dog breeds that ladies simply adore. No lady will remain indifferent to the elegance of this dog breed. It is a small dog breed that will easily adjust to life in an apartment and it doesn’t have high exercising requirements. So, if you are not the active kind of guy either, you two will get along just well. Still, don’t forget to take your Cavalier King Charles Spaniel for walks in the park, so that both of you can be admired by the ladies. If you are a man that appreciates a good attire and enjoy presenting yourself in an impeccable manner, this beautiful dog will compliment your personality and look. 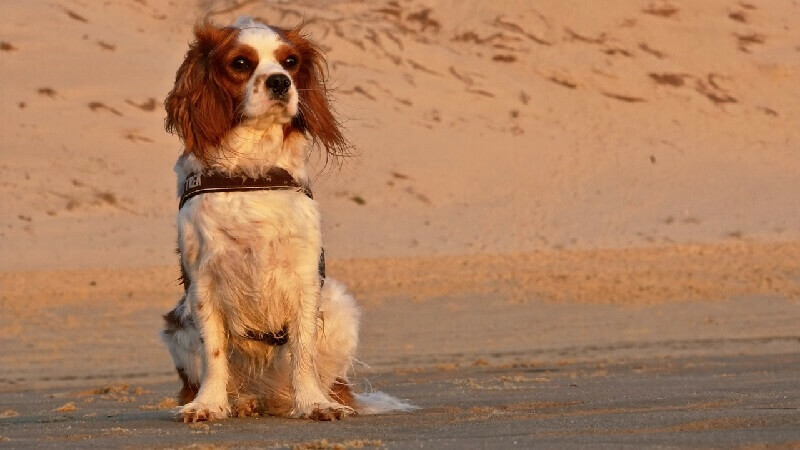 If this breed suits you, you can find Cavalier puppies for sale in North Carolina with the help of Charlotte Dog Club. 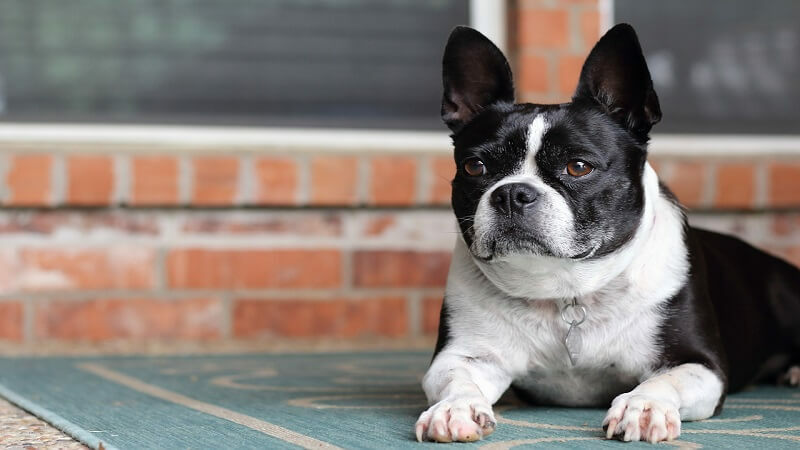 If you want a small dog breed, but you’re not too much into Bichons and Poodles, the French bulldog will definitely appear more manly to you. It is a low maintenance dog that can live very well in an apartment. The need to groom this dog is almost nonexistent, although you will need to bathe it periodically and take care of its face and eyes. Ladies will love its unique-looking face and playful nature, so you will certainly have great chances of meeting a potential partner with the help of this dog. So, if you want a goofy partner that can snore sometimes, the French bulldog is the right match for you. 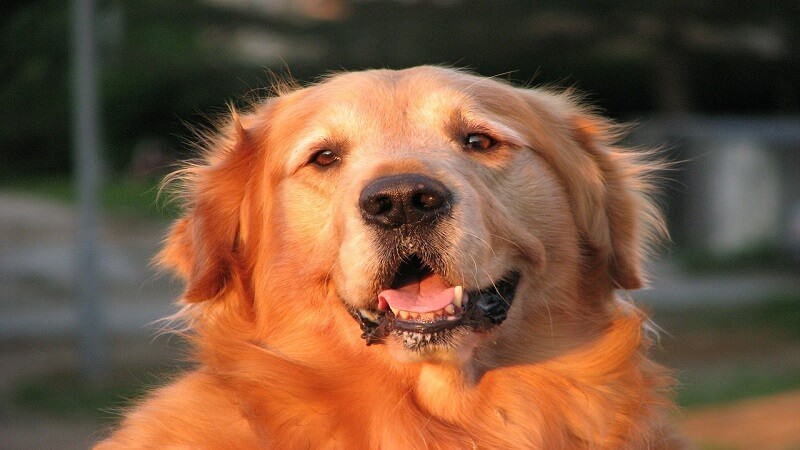 Golden Retrievers mean one thing in the eyes of ladies. They are seen as family dogs, so the guys that will have such a dog are seen as having great potential in this direction. So, most certainly you will be noticed by single ladies while walking your dog in the park. However, do bear in mind that Golden Retrievers are quite large and will require a good amount of exercising on a daily basis. In other words, you will have to be rather active to keep up with this dog. 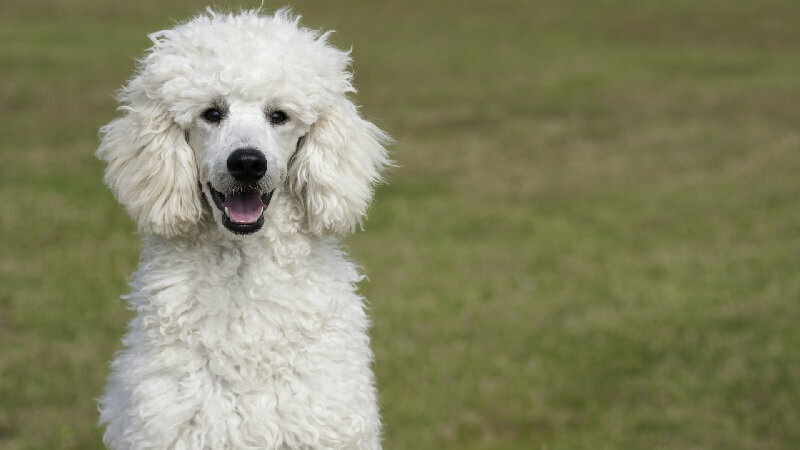 The Poodle is a hypoallergenic dog breed, great for people with increased sensitivity to dog hair and prone to developing allergies. Also, when having such a dog, dog hair will not be an issue, especially if you cut the coat of your dog periodically. Women love Poodles for their aspect and elegance, and you will definitely appreciate the calm nature and intelligence of this dog. Training a Poodle is not something hard to achieve and you will be able to teach it all sorts of tricks to impress your potential dates.